Gleaming granite countertops are the coveted modern-day kitchen fixture. Homeowners obsessed with the maintenance of their kitchens often go to great lengths to protect their investments. The truth is that granite care is pretty easy and cost effective when compared to other tiled or marble surfaces. 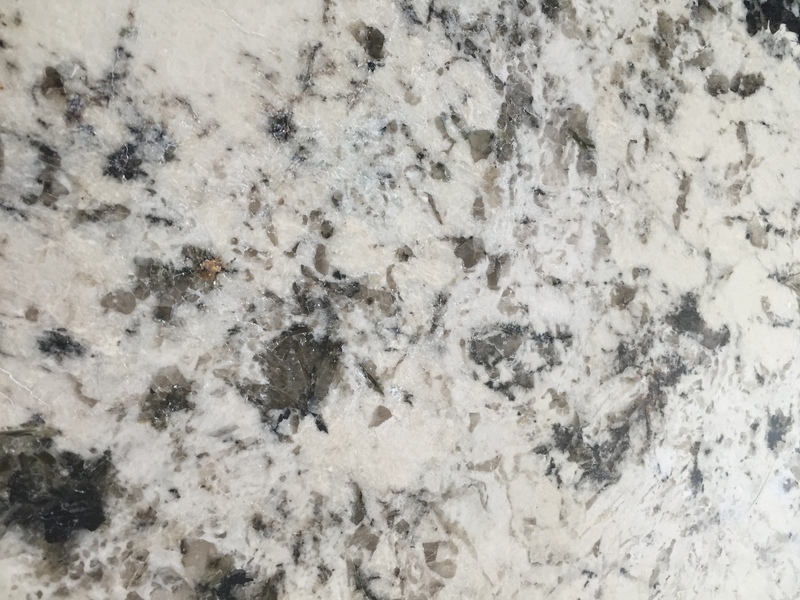 Granite surfaces look gorgeous in dark colors, such as black or gray, but the true beauty of granite is in its signature metallic gleam (I may be biased). The shiny scratch-less surface of industrial style kitchens can be achieved once again quite easily by following these easy tips and tricks. It is absolutely imperative that the sealant is renewed as soon as it weakens. A way to determine the sealant strength is to pour water or oil on the granite surface. If the droplets begin to bead, the surface is safely sealed; however, if it gets soaked in, the sealant has expired. Acidic cleaning solutions are not suitable for granite. Simple water and dishwasher solution (phosphate based) can be spritzed and sponged away for an easy wipe. Most regular stains can be removed this way as strong heavy duty cleaning is not advised frequently. The countertops should be treated with mild solutions; even powder-based cleaning agents are to be avoided because of their abrasive nature. Soft damp cloths and sponges are best for the daily cleanups. When the time calls for extensive cleaning, granites are pretty simple to deal with. A rigorous daily cleaning regime will surely leave your granite dulled. Hence, it is suggested that extensive cleaning with heavy-duty stone degreasers be used occasionally. If a particularly stubborn stain is encountered, the use of a non-acidic stone poultice is known to be effective. You can also call in professionals for heavy cleaning once every 6 months. We, at Advanced Surface Solutions, provide world class surface cleaning solutions to bring back life to granites. Do not place ceramic pots directly on the surface, use placemats. Avoid placing hot utensils on the counter. Let it cool. Do not stand or place unreasonably heavy loads on the counter-top.